Bonei Olam today maintains 18 regional chapters in 5 countries around the world. Each year, Bonei Olam provides millions of dollars in financial assistance to cover the prohibitive costs of fertility treatments and medical procedures. EVERYONE (Men & Women) is invited to the block party of the Summer! Wow were so close! The Beer Bourbon & BBQ Festival is 1 week away! Tickets are selling fast we have only a small batch left! Whiskey Jewbilee is taking place on Thursday, June 15, 2017 at Studio 450 located at 450 West 31st Street on the 12th floor and on the rooftop penthouse in New York City. Zohar Kauffman of Bon & Oak is producing another great event for all to enjoy! 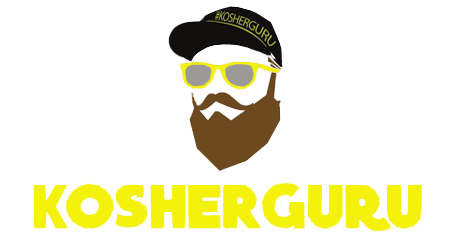 JOIN US FOR SHAVUOS 2017 with celebrity foodie host Kosher Guru or for an affordable Kosher Cruise! Destinations Kosher Programs now brings you Affordable Kosher Cruises, Summer in the Catskills and of course, Pesach and Shavuos 2017 at Honor’s Haven Resort and Spa! JOIN ME OR GET RAFFLE TICKETS NOW!